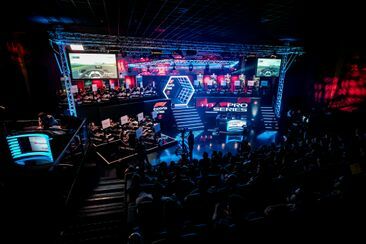 The UK’s only national schools esports tournament came to a thrilling end yesterday after an insane final battle held at the Gfinity Arena in London. 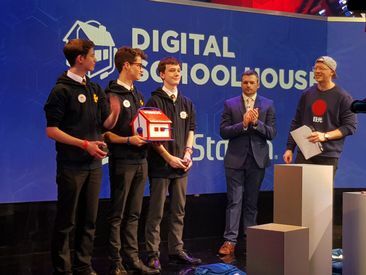 Seven teams came together at the Grand Final event to duke it out after months of gruelling regional qualifiers, playing the smash hit game Overwatch, with the tournament seeing a record 3,500 participants from across the UK. 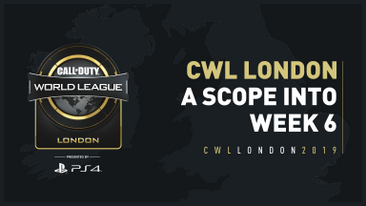 Now the cross-divisional phase of the CWL Pro League has concluded, all eyes are now focused on CWL London, the next Open event of the Black Ops 4 season. 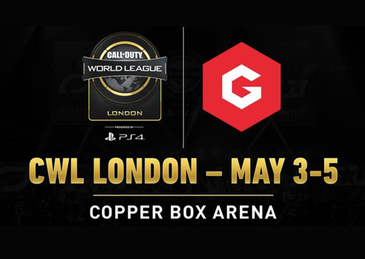 With just week to go until the world’s best Call of Duty teams descend on the Copper Box Arena to battle it out for $325K USD in prize money. 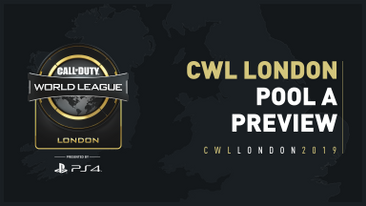 In this series of articles, we will be looking at each pool and attempting to predict the outcome of each one, starting with pool A.
n October 2018 Gfinity entered into an agreement with the Premier League to design, develop and deliver the inaugural ePremier League (ePL). 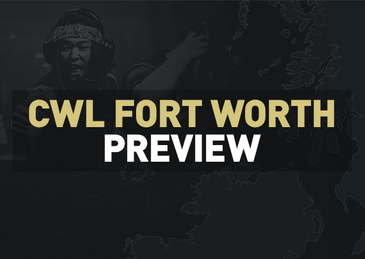 CWL Fort Worth is now behind us. 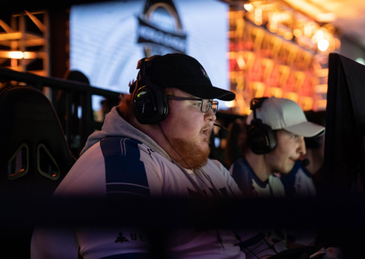 Long anticipated, the stakes were high and the playing field was wide open heading into the weekend’s competition, and as usual, the players didn’t disappoint. 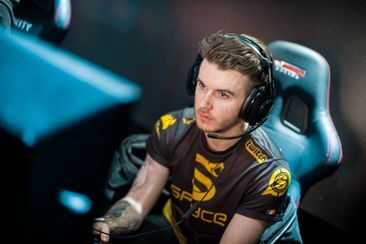 It was an explosive resumption to the Black Ops 4 season, just as unpredictable as everyone had predicted, and more exciting than anyone could have hoped for. So it is mildly infuriating that here we are, barely a week later, the pixilated dust scarcely even settled on the virtual battlefield, and already the headlines are being stolen, yet again, by talk of Gentleman’s Agreements. Our Call of Duty writer, Nick Farrell, caught up with Arcitys from eUnited to talk about how the CWL season is going and his thoughts on CWL London returning. 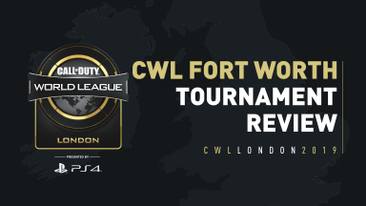 CWL Las Vegas ended with OpTic Gaming taking the first championship of the 2019 cycle, but who will take CWL Fort Worth? 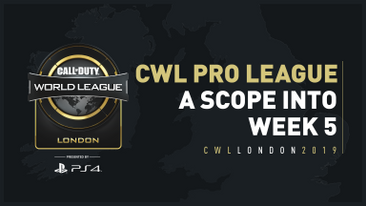 We take a look at the four pool tables for the Pro League and the Open bracket to give you an insight into the second major tournament of the season. 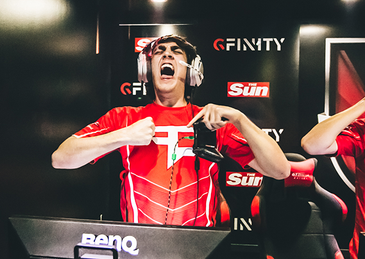 Throughout the history of Call of Duty esports, there have been numerous rivalries between players and organisations. Some have spanned several years whereas some have recently emerged and remain fierce rivals on the virtual battlefield. In this article, I’ll be taking a look at five rivalries which peaked in previous games and some which still rage on today. 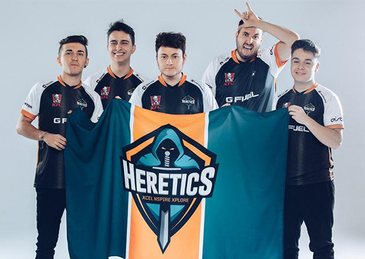 Heretics has proven to be one of the most promising and talented teams in the Pro League but what exactly has contributed to their recent surge over the last month? 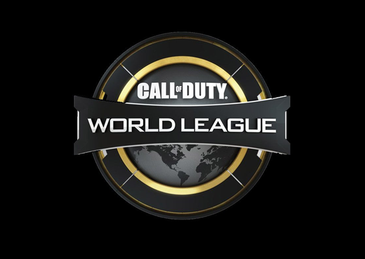 With the final week of the CWL Pro League coming to a close before the CWL Fort Worth Open, we witnessed many surprises from Division B: Denial Esports claimed their first win, alongside 100 Thieves remaining this week’s unbeaten team. 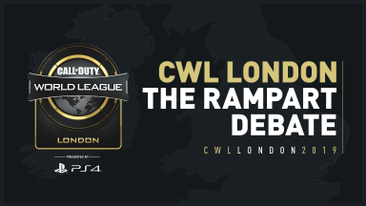 The wait is over and you can now purchase your tickets for CWL London, Presented by PlayStation®4 via [email protected] [while supplies last]. We have set aside a limited number of early bird tickets at a reduced price but they won’t be around for long. 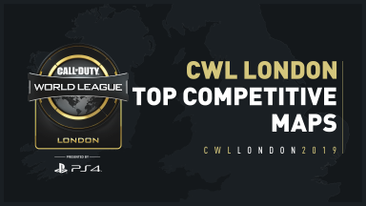 CWL London promises to be the hottest ticket in town when it takes over the Copper Box Arena in London running 3rd-5th May. You don’t want to miss out. One of the significant markers on the road to the FIFA eWorld Cup is its club equivalent, the FIFA eClub World Cup. 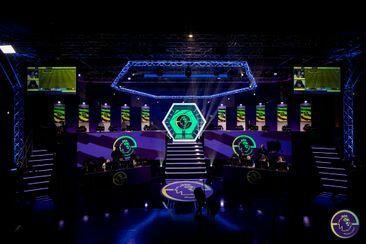 The competition took place this weekend, hosted by Sky Studios, with Sunday’s final broadcast live on Sky Sports. 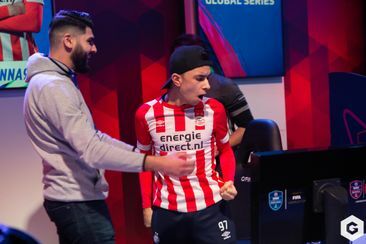 Unlike the other tournaments in the EA Sports Global Series, the world’s best players weren’t solely responsible for how far they progress in the competition, with their teammate also having to pull their weight. 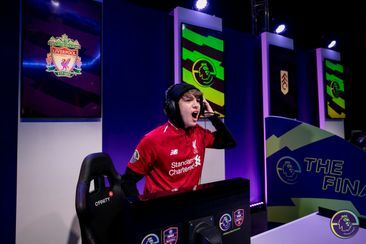 Knockout matches were played over two legs, one on PlayStation 4 and one on Xbox One, and if there was parity after that, regardless of goal difference, a third two-on-two match would be played.